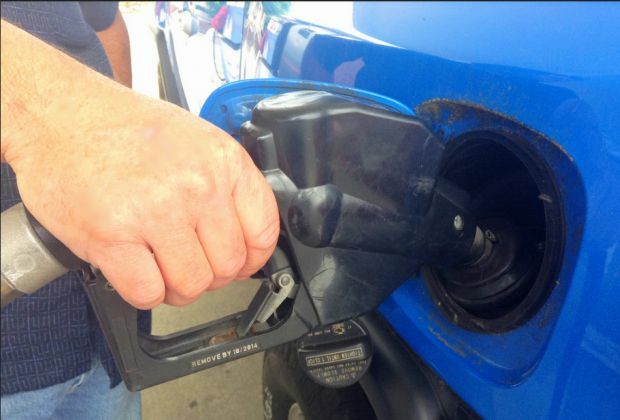 At the start of the busy summer driving season, gas prices in the northern counties of West Virginia are steady this week at $2.379 per gallon, according to AAA East Central’s Fuel Gauge Report. Elsewhere across the Mid-Atlantic and Northeast region, growing demand for gasoline pressured pump prices higher. The price per barrel of crude oil opened at less than $50 on Tuesday morning. The market remains lukewarm after last Thursday’s meeting with OPEC and non-OPEC producers regarding an extension of production cuts. Although the group agreed to extend the cuts through March 2018, market watchers were not surprised by the move and hoped that OPEC would take more drastic measures, like deepening the cuts beyond 1.8 million barrels per day. Additionally, OPEC’s efforts to rebalance the market continue to be thwarted by rising oil production in the US, which is at its highest since April 2015. The bright spot in the market is the advent of summer, which typically sees more drivers on the road and usually leads to greater demand reducing gasoline inventories in the US.